Its web server is located at Linode New Jersey. 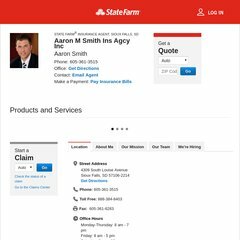 Aaronsmith.biz's server IP number is 96.126.119.20. Its 2 nameservers are dns2.register.com, and dns1.register.com.